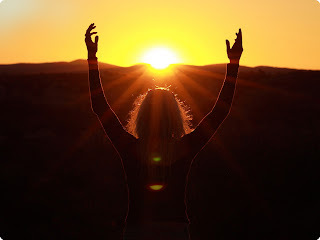 "15 FACTS ABOUT VITAMIN D"
"Vitamin D prevents osteoporosis, depression, prostate cancer, breast cancer, and even effects diabetes and obesity. Vitamin D is perhaps the single most underrated nutrient in the world of nutrition." 9. Even weak sunscreens (SPF 8) block your body's ability to generate vitamin D by 95%. This is how sunscreen products actually cause disease -- by creating a critical vitamin deficiency in the body. ALSO... I thought I'd save those of you who want to look further into the concept of grounding or "earthing" some research-time by posting a few of my favorite interviews & presentations on the topic. ENJOY!